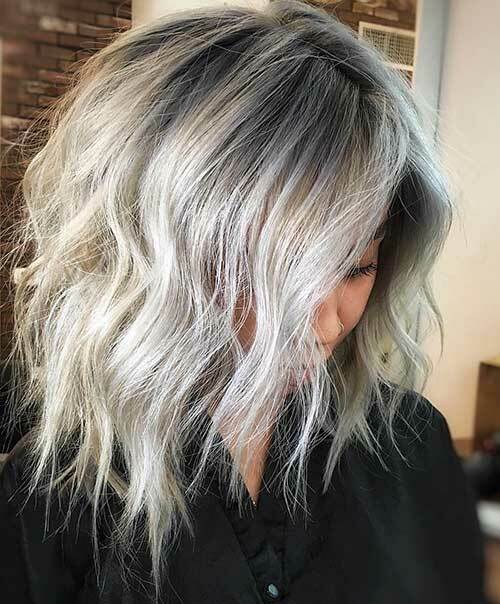 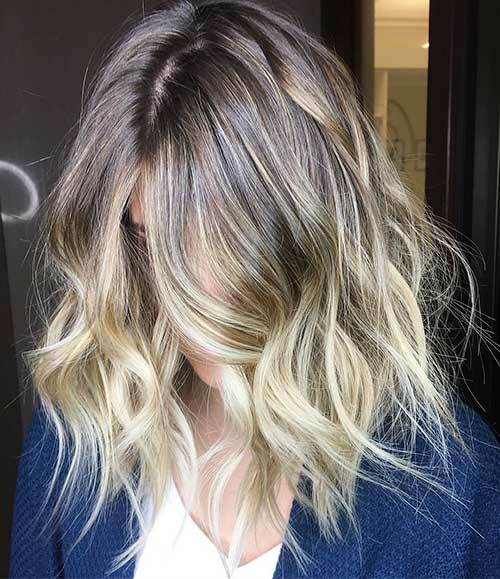 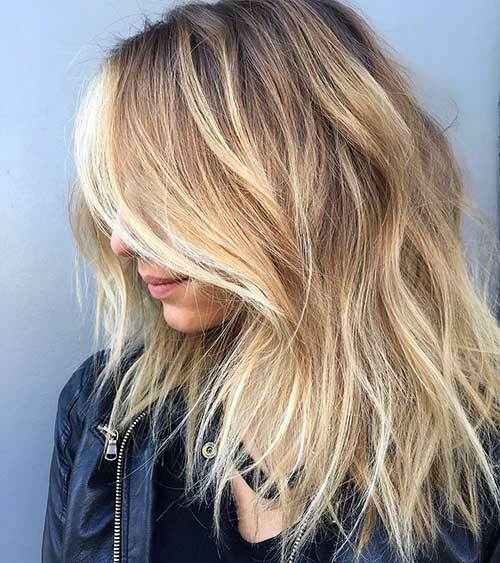 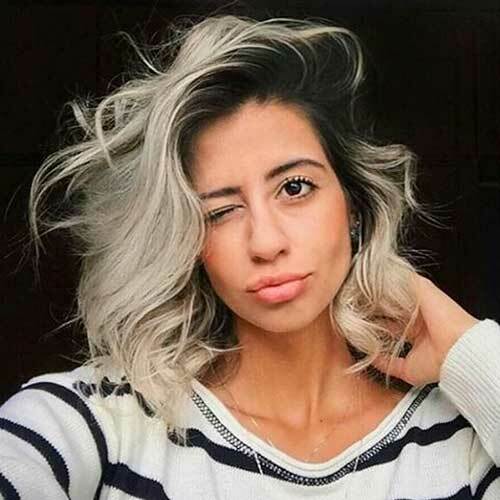 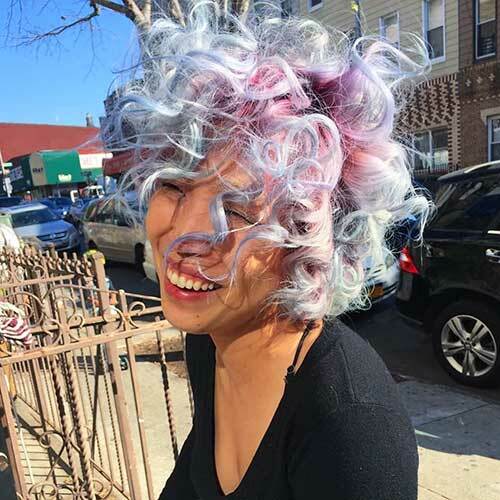 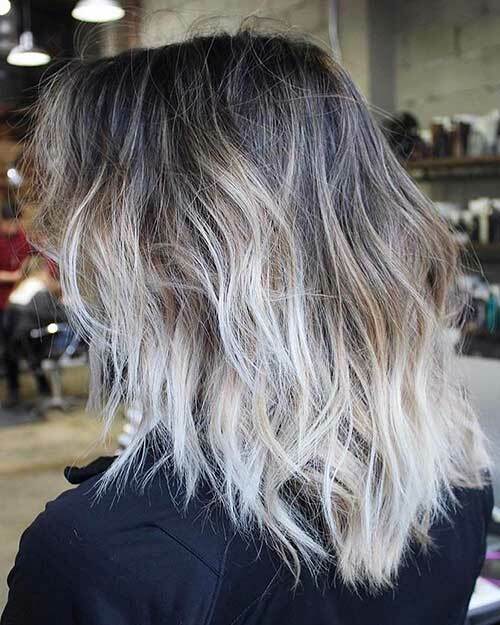 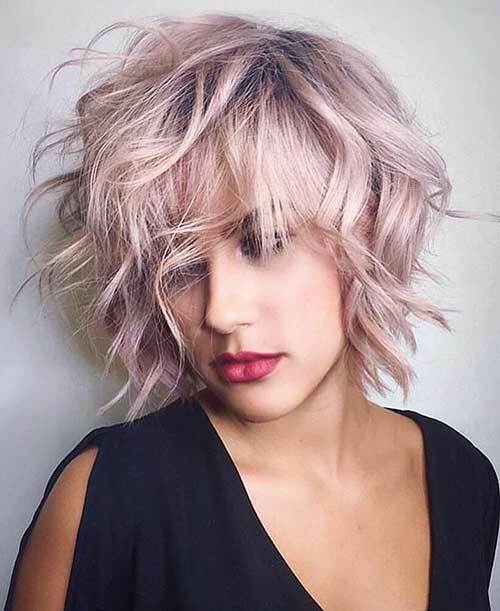 Messy style or bed-head look has been in trends for several years and it is a perfect way to bring out your natural beauty. 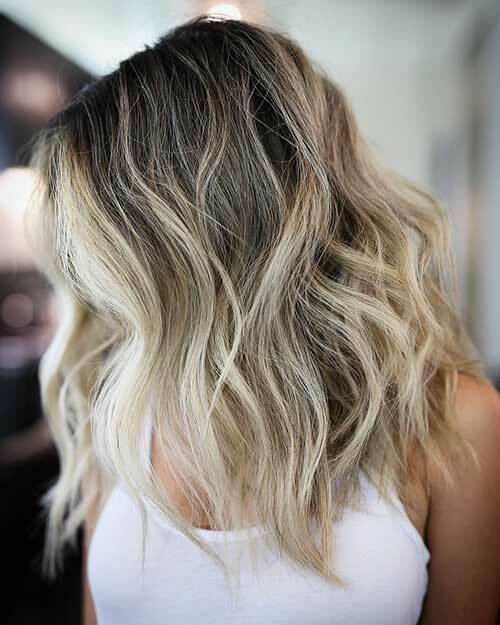 Messy beach waves are perfect for every occasion, you can sport these style for special events, casual looks night-outs shortly anytime you want! 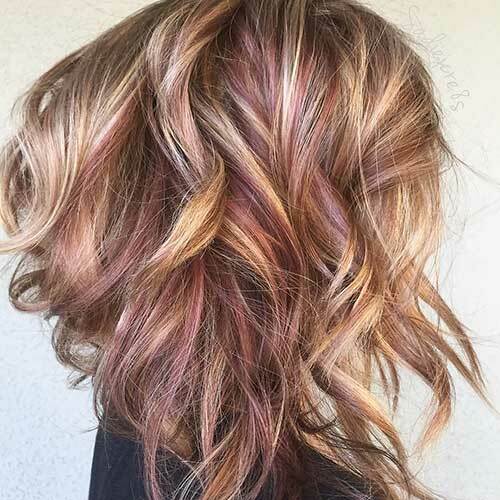 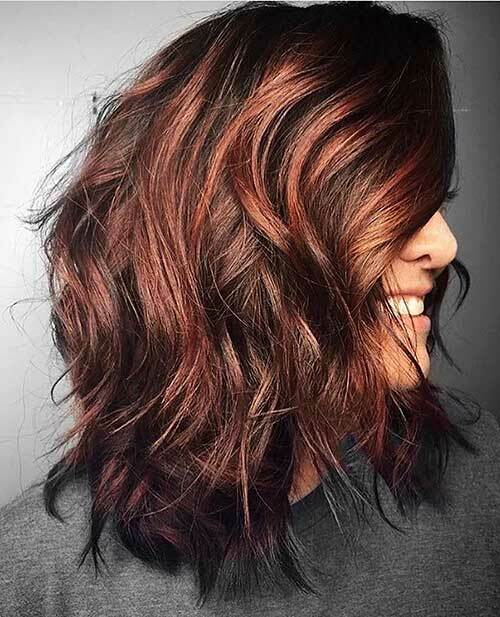 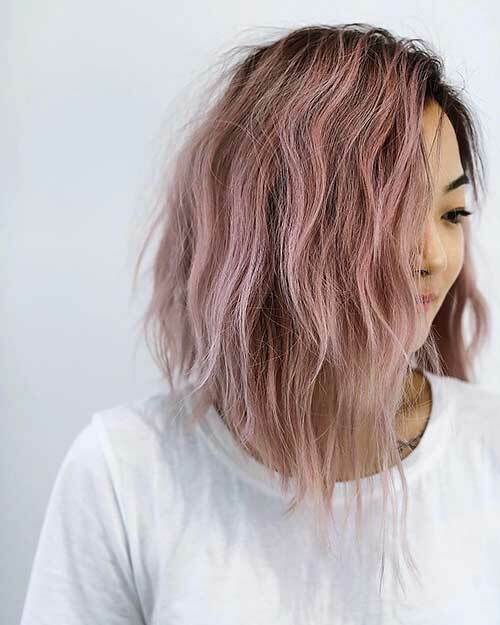 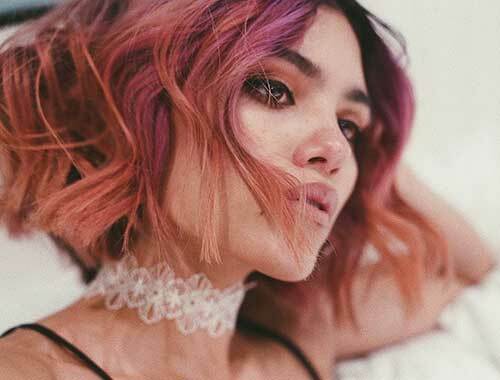 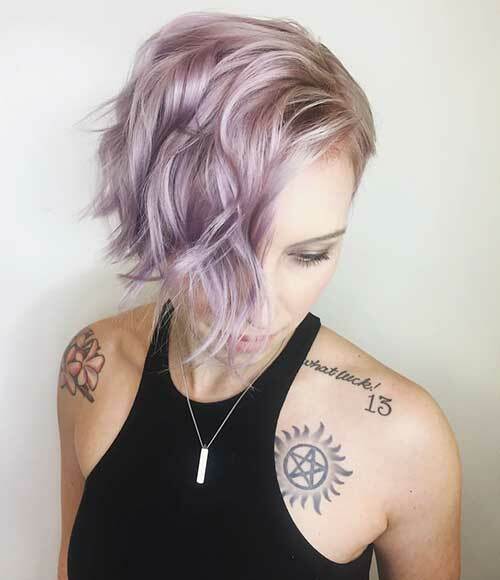 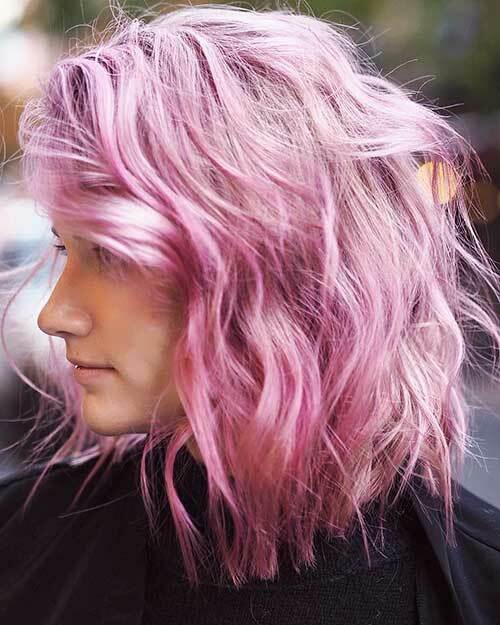 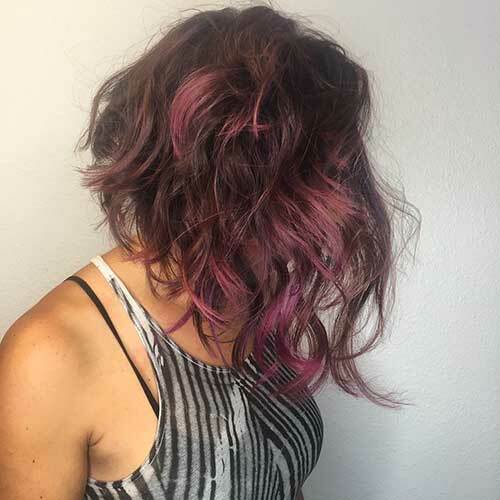 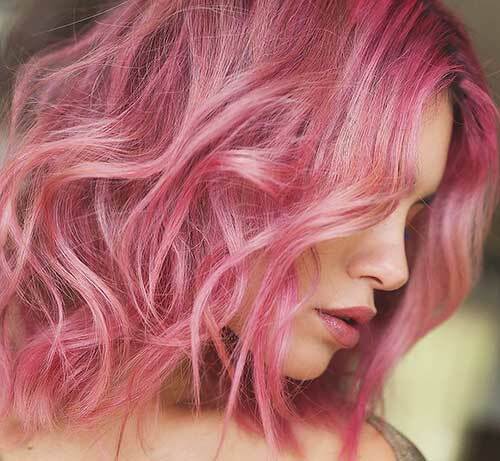 Magenta and rose hair colors look perfect together and messy waves add a really cool and modern style to this layered bob. 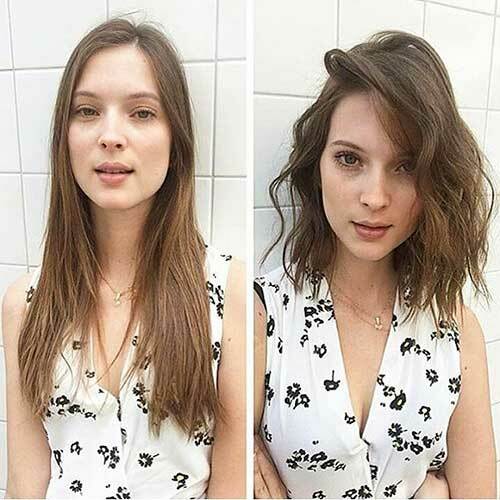 Look at this hair transformation, she looks much more chic and modern with a messy bob hairstyle. 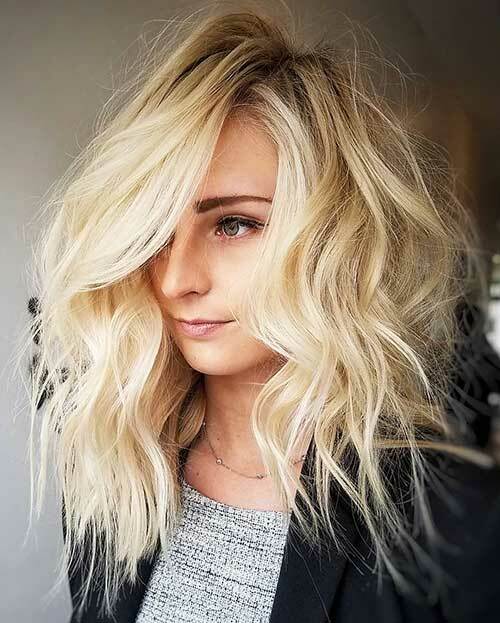 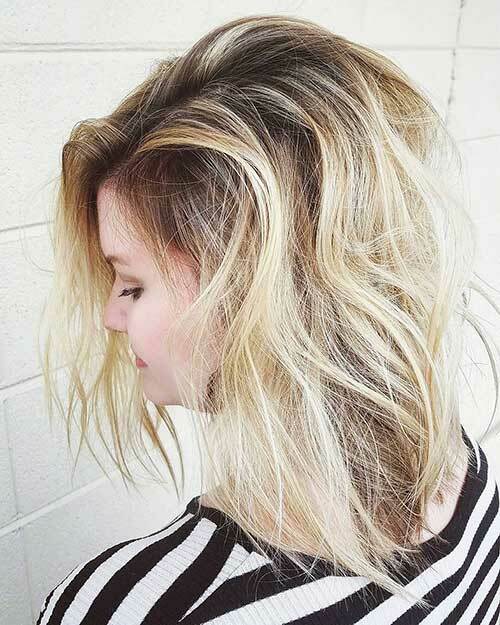 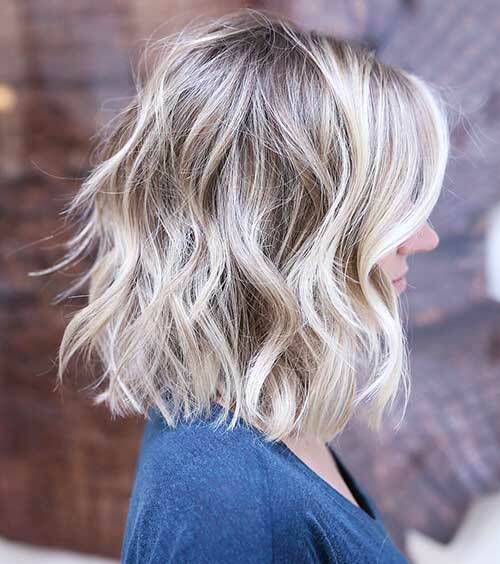 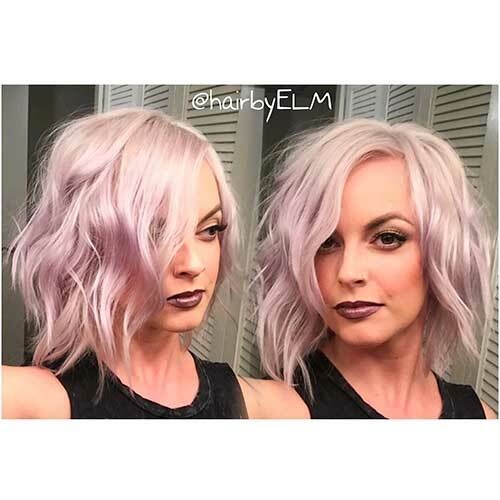 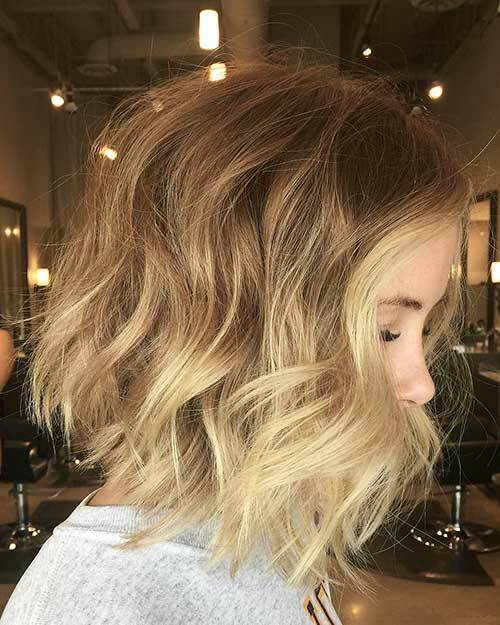 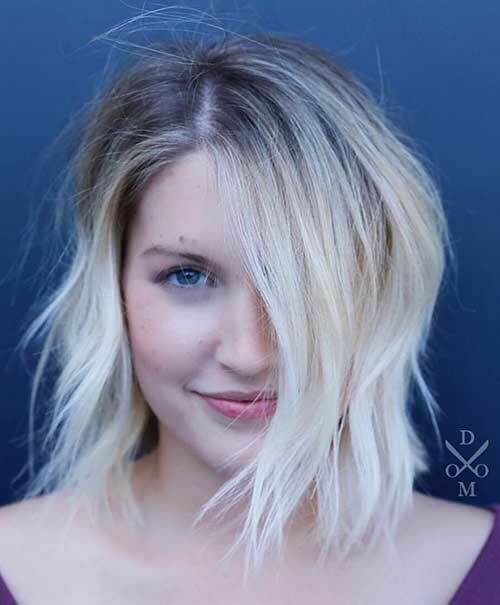 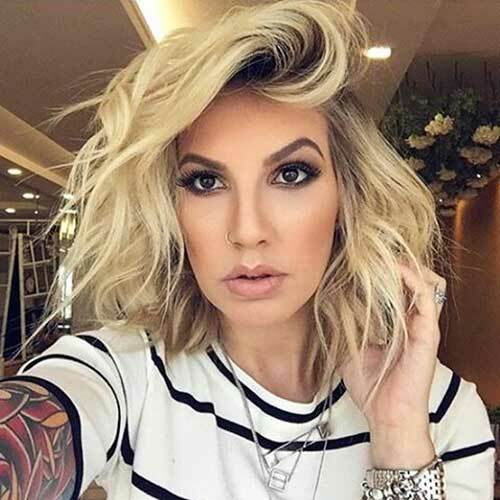 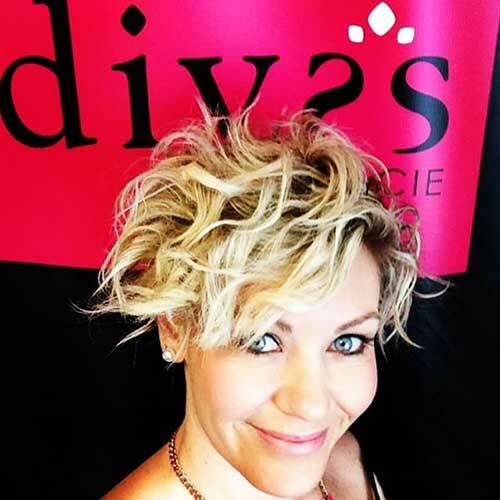 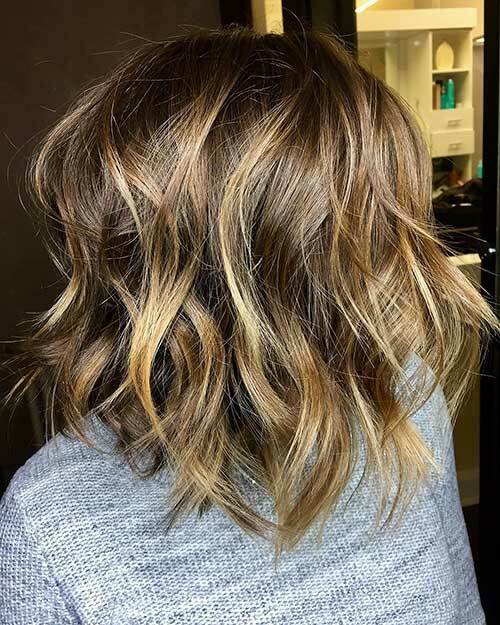 Deep side parted blonde bob hair is styled into a messy bob that creates a really chic and voluminous look. 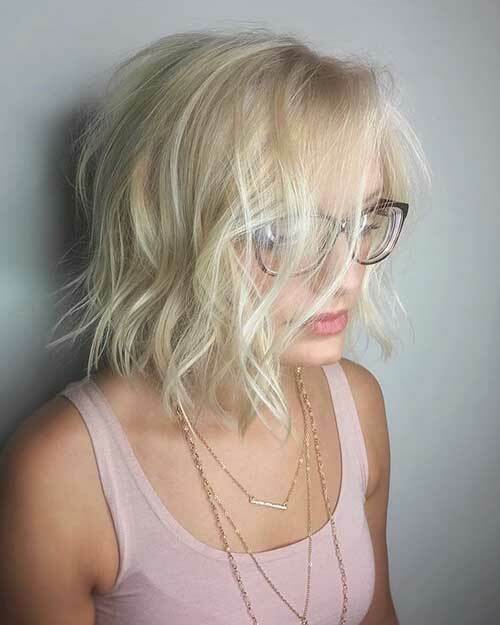 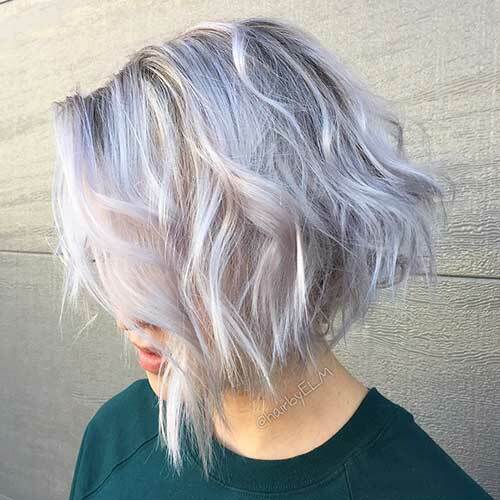 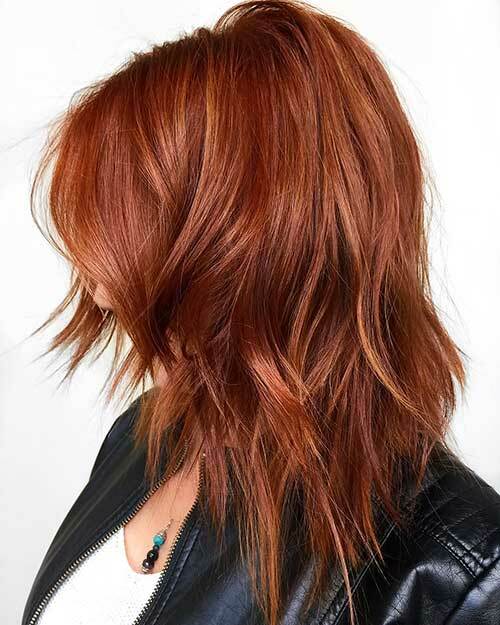 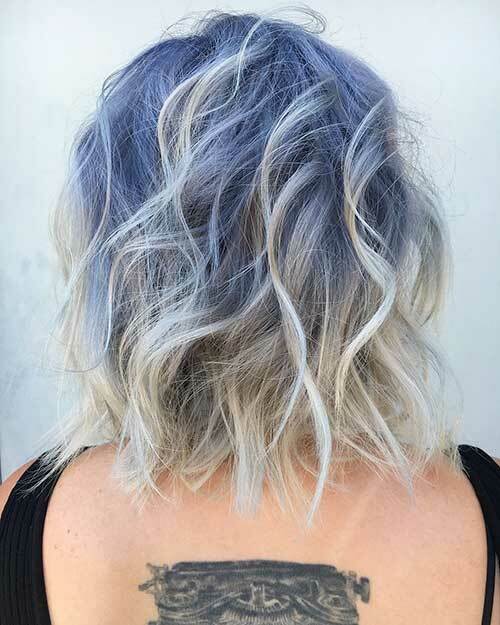 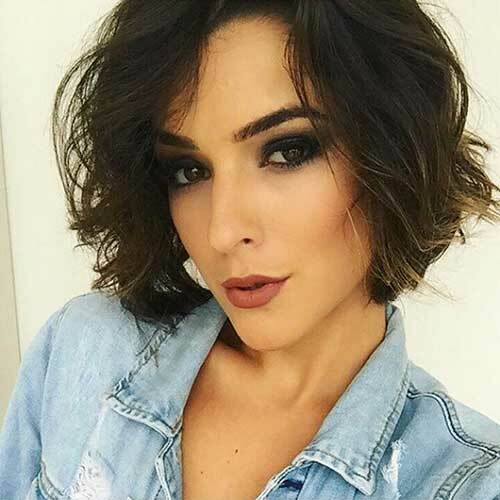 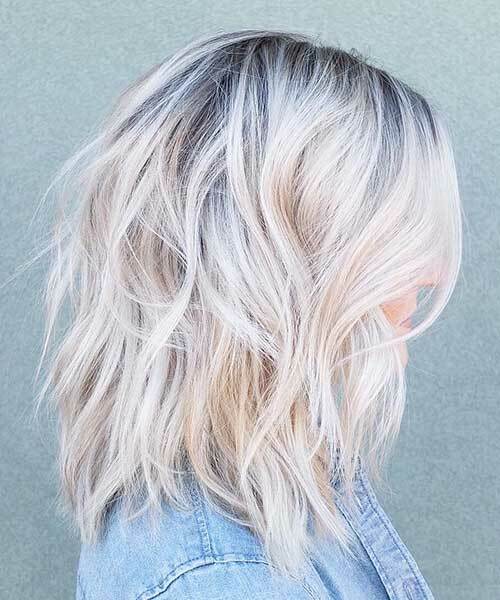 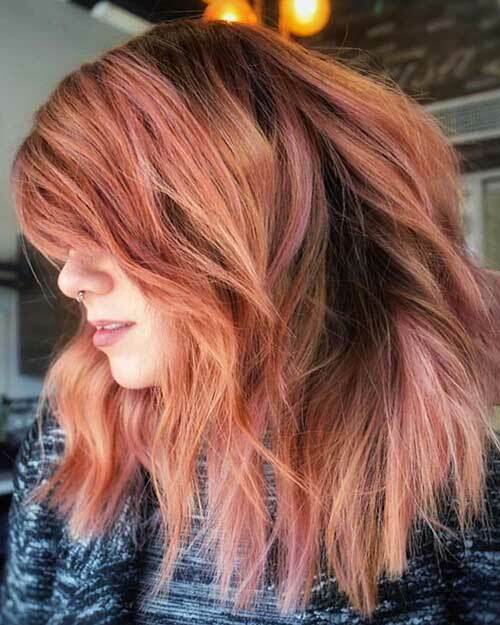 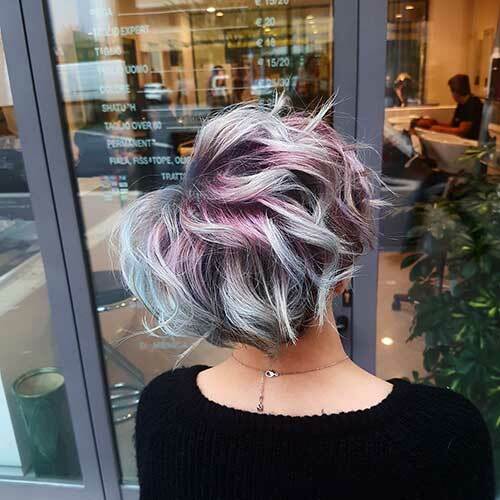 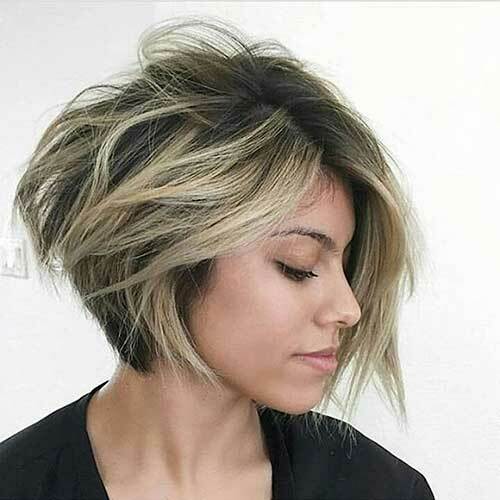 You can create the messy style for short hair like this with hair pastes or a hair mousse much more easily.